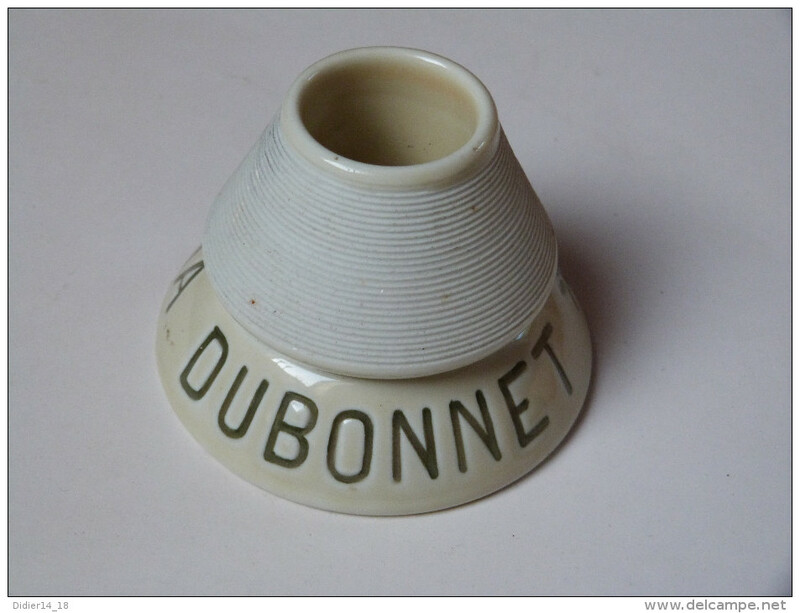 Pyrogènes - PYROGENE DUBONNET. 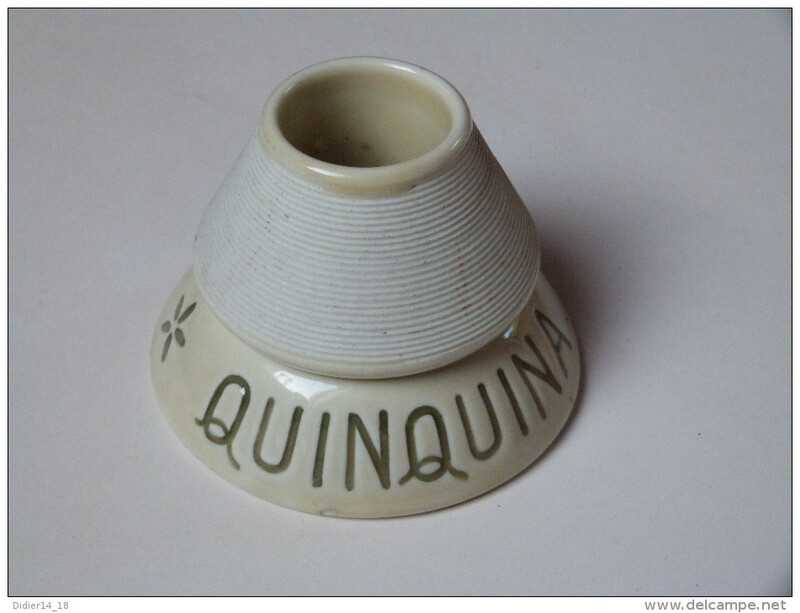 QUINQUINA. - Etat:A .TRES BON ETAT. 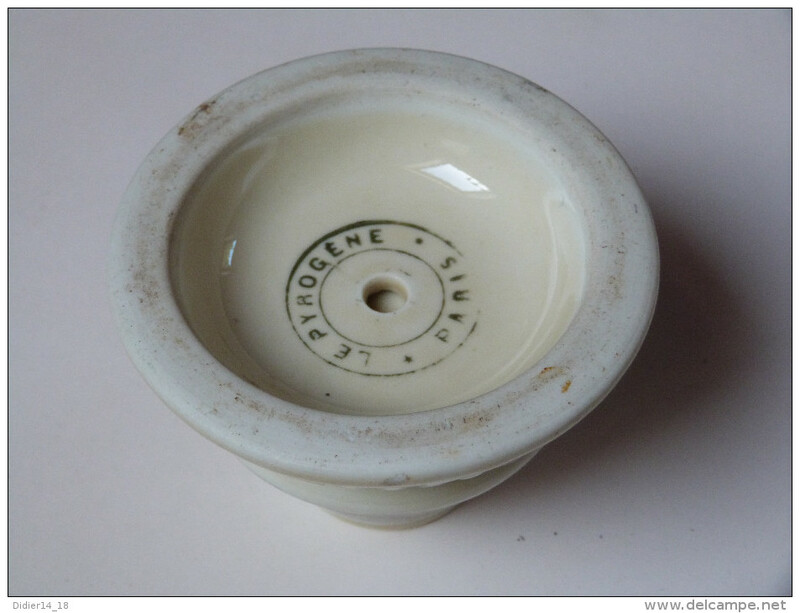 ANCIEN PYROGENE - GRATTOIR A ALLUMETTES - PORCELAINE - CYCLES GRASSET - MANUFACTURE A SAINT ETIENNE.